May buy 2 for yourself and 2 additional as gifts. May redeem 2 vouchers if more than 1 door needs servicing. Valid only for service of 1 single or double standard sectional garage door. Appointments are required and subject to availability during normal business hours. Merchant cancellation/rescheduling policy of 24 hours applies; voucher subject to forfeiture. Service area includes Salt Lake City, Park City, Riverton, Lehi, American Fork, Pleasant Grove, Orem, and Provo; merchant will not travel beyond service area. Valid only for residential service. Excludes current or past jobs. Excludes roller replacements. Estimates for suggested additional work available at no extra cost. Expires 6 months after purchase. See the terms that apply to all deals. Tune-up and maintenance includes spring adjustment, full lubrication, door re-balancing, and more! 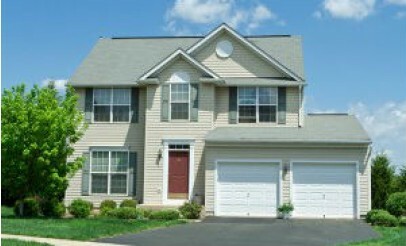 All Quality Garage Doors is fully licensed and insured and has over 20 years of experience in garage door repair. 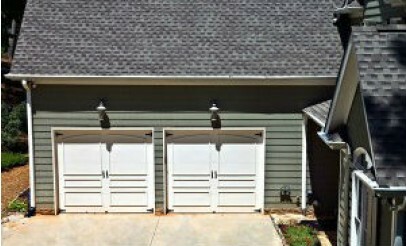 They install garage doors and openers, and can repair all types of makes and models. All Quality Garage Doors will work with you to determine what best fits your individual needs. Their professional staff are committed to providing you quality service at a price you can afford.